Missouri and Arkansas still lag behind when it comes to radon testing and radon reduction laws. 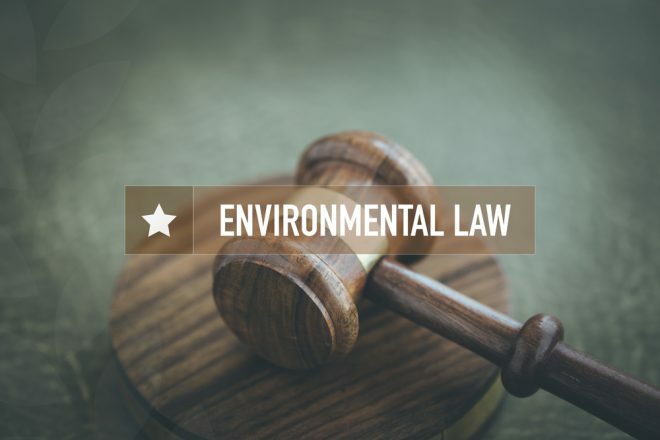 Despite clear statements from the Environmental Protection Agency about the risks of radon exposure and the benefits of mitigation, there are NO laws on the books in Missouri or Arkansas, requiring or regulating radon testing or radon mitigation. 35 states, plus Washington D.C., have laws requiring sellers to disclose known in-home radon levels. The key word here is known; if there are no tests, there’s nothing to disclose. Only 23 states require certification for radon testing and mitigation contractors. Just 21 states have laws covering radon testing, which vary considerably. 18 states have penalties for misrepresenting radon levels. Only 17 states have radon mitigation laws. 11 states have new home radon mitigation laws. Studies show home radon exposure increases the risk of lung cancer. Radon is second to smoking as a cause of lung cancer and much more likely to cause lung cancer in smokers and ex-smokers than non-smokers. It is also the leading cause of lung cancer in people who never smoked. Low to moderate radon levels can increase the risk of lung cancer. While the effects of children’s exposure to radon are still being studied, there are things to consider. Children have higher respiratory rates and smaller lungs, which are more easily damaged. Because children spend a majority of their time indoors, if radon is present in the home, school or childcare facility, a child’s risk of developing lung cancer later in life is nearly two times the risk to an adult exposed to the same levels and durations. Similarly, the elderly may also be at increased risk from radon exposure, given age-related illnesses and cells’ decreased ability to repair the damage. The duration of exposure to radon is a key factor influencing the likelihood of developing radon-induced lung cancer. Studies show that prolonged exposure at low to medium radon levels is more likely than brief, high-level exposure. Missouri and Arkansas have no radon testing, reporting, or mitigation laws. Their best advice: test for the presence of radon before executing a real estate contract. Neither state requires specialized certification for radon mitigation contractors. The American Association of Radon Scientists and Technologists (AARST) certifies testing and mitigation contractors. While Missouri and Arkansas offer home test kits and D-I-Y stores sell them, the results are only as good as the care with which you test. With our certified team of radon testing and mitigation experts, you are assured of reliable test results and, if required, a mitigation program to meet your budget and circumstances. Contact us today.